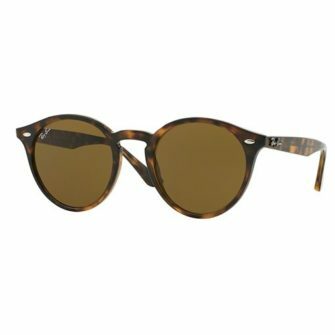 The Jimmy Choo – Cora is a retro style frame with contemporary twists. 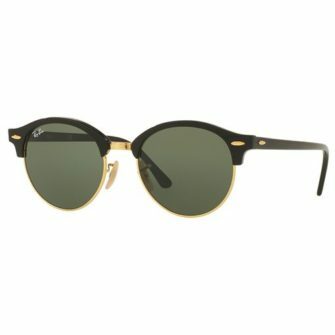 The front frame has the classic wayfarer design, while the arms sport a metallic textured glitter side panel, with matching ear socks to the front frame. 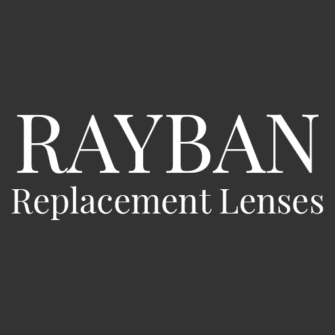 The lenses are available with gradient grey and brown tints. With Jimmy Choo sunglasses, you will receive a branded box, branded case and certificate of authenticity. 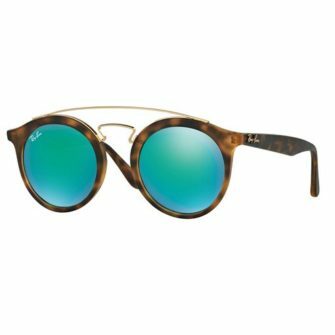 The Cora is available at SunglassesUK.com in size 56mm. 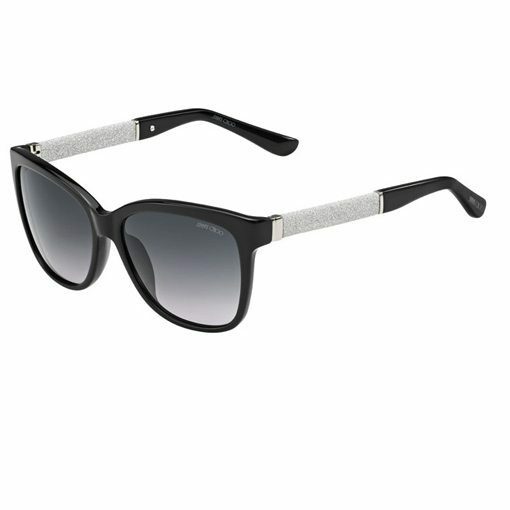 The Jimmy Choo Cora sunglasses are a polished acetate frame with a glitter side bar. 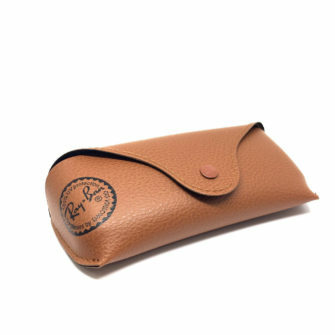 Available in Black, tortoise, blue, and white, with fitting metallic glitter side panel. The Cora comes with gradient grey and brown lenses.